GN Solids Control is especially good at providing solids and liquid separation equipment to oil and gas area. As we all know, GN Solids Control equipment like shale shaker, de-sander, de-silter and mud cleaner as well as centrifuge and the other solids control and waste management treating equipment are widely using in hot summer and cold winter areas. 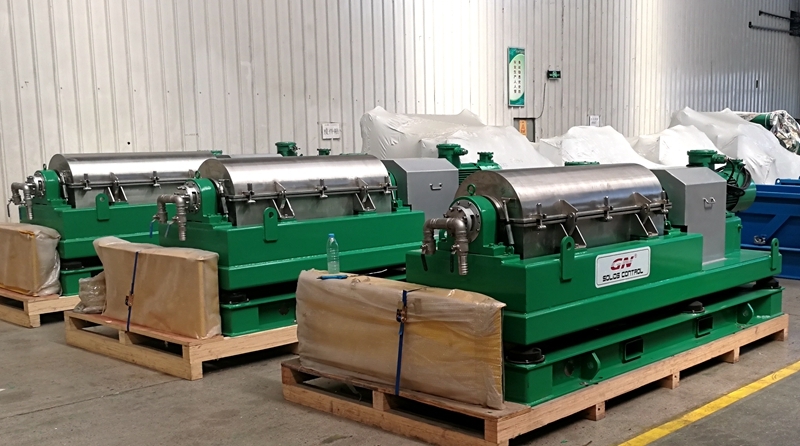 Last month, GN Solids Control delivered some solids and liquid separation treating equipment to Uzbekistan, where the weather will be around -50 C degree. GN Solids Control has been working on manufacture solids control and waste management systems for many years. With huge works of GN professional engineers, GN Solids Control always devoted to provide the most cost effective treating equipment to global customers. Here are the main GN Solids Control equipment that provided to Uzbek. GN shale shakers are actually widely used in oil and gas area to treat the drilling mud that from drilling rig. Shale shaker is the first treating unit. By mounting different size of shaker screens, GN Solids Control shale shaker is able to eliminate drilling solids that larger than 100 microns. 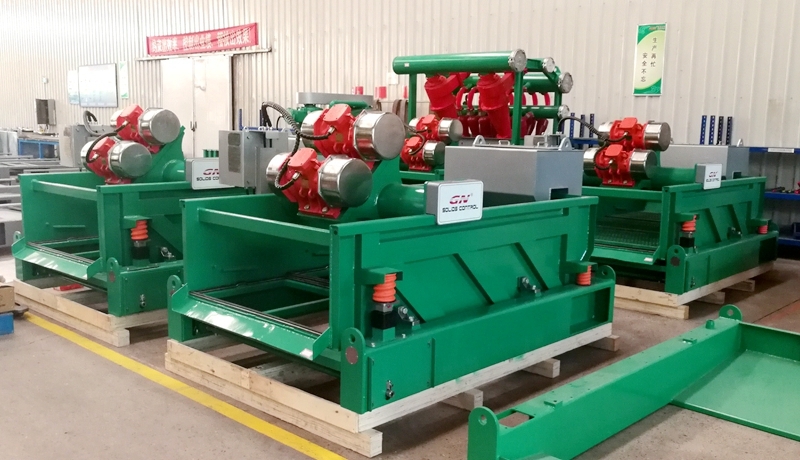 GN mud cleaner is the treating equipment that composed by shale shaker and desander, desilter. Desander is 10inch hydrocyclone and desilter is 4inch hydrocyclone. Different size hydrocyclones also help to remove different particles, such as the 10inch cyclone separated solids larger than 55 microns while the 4inch cyclones separate solids larger than 25 microns. Centrifuge is a fine treating equipment. When centrifugal bowl and inside screw propeller rotating a very high speed but also has a difference, solids and liquid will be separated at different layers. GN Solids Control manufactures 9inch, 14inch, 18inch, 22inch and 30inch bowl decanter centrifuges. 14inch GN centrifuge and 22inch GN centrifuges are widely used in oil and gas area for drilling mud control.